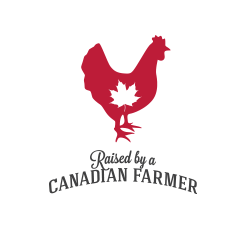 Chicken Farmers of Canada Win a $5,000 Holiday Shopping Spree Contest! Prize: 1 grand prize valued at approximately $5,000. Statistics: This contest was opened by 243 and entered by 53 ContestChest.com members. 22% of those who opened the contest, entered it.